WAYJO is calling for young women aged 14 to 25, interested in playing or studying jazz or improvised music, to take part in workshops to collaborate and learn with fellow female musicians. 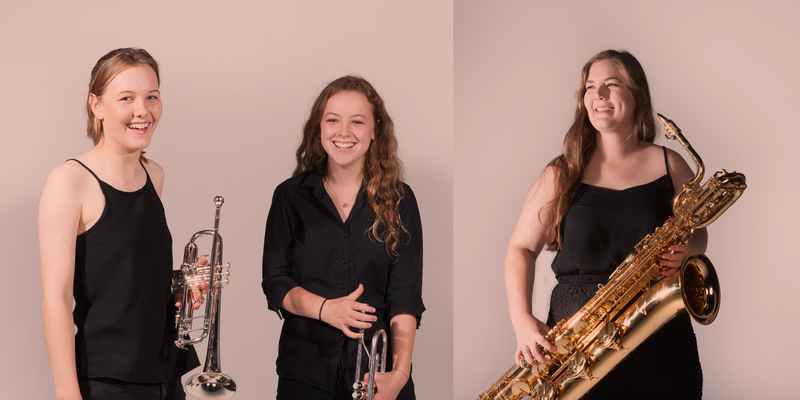 Young Women in Jazz is an 8-week series of Saturday workshops, commencing 17 Apr 2019. Conducted in small groups with leading guest artists, educators and WAYJO Alumnae, these workshops build support networks, refine skills and increase performer confidence. A final public performance, held at the Ellington Jazz Club on Sunday 23 June, will showcase the participants newly acquired skills in a professional jazz venue setting. 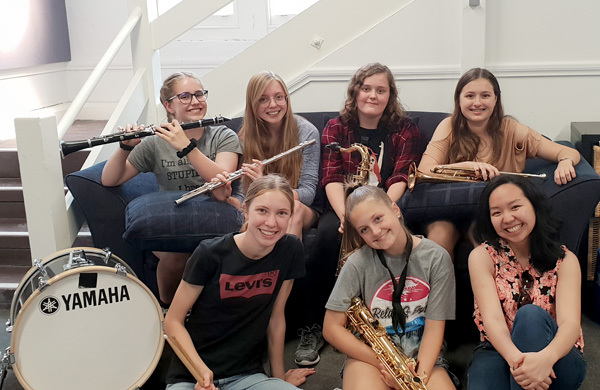 Run in Perth since 2014, and developed in 2002 by Sydney Improvised Music Association (SIMA) and Dr. Sandy Evans OAM, the Young Women’s Jazz Workshops are specifically designed to inspire young women to play jazz and pursue a future in music. WAYJO acknowledges program partners SIMA (Sydney Improvised Music Association) as well as St John of God Health Care for their continued support of the program here in Western Australia. "The WAYJO YWIJ program has given me the motivation to improve on my technical and improvisational skills in a welcoming and friendly environment, and to further my interest in this boundless and exciting genre of music." - Mei Lyn, age 20. "YWIJ has over the years helped to boost my confidence and has developed my ability to rely less on the written music, allowing me to challenge myself." - Lorian, age 14. "YWIJ is a great program that allowed me to challenge myself whilst playing with a bunch of great people." - Catherine, age 16. "The first time I walked into this course I was scared, but this is my 5th year and I knew I was walking into a friendly and positive environment, ready to learn. This course has given me so much confidence, playing and personality wise. 10/10 would recommend. Keen for year 6 and new links." - Abbie, age 15. "The course was approachable and fun for people of all experience levels. 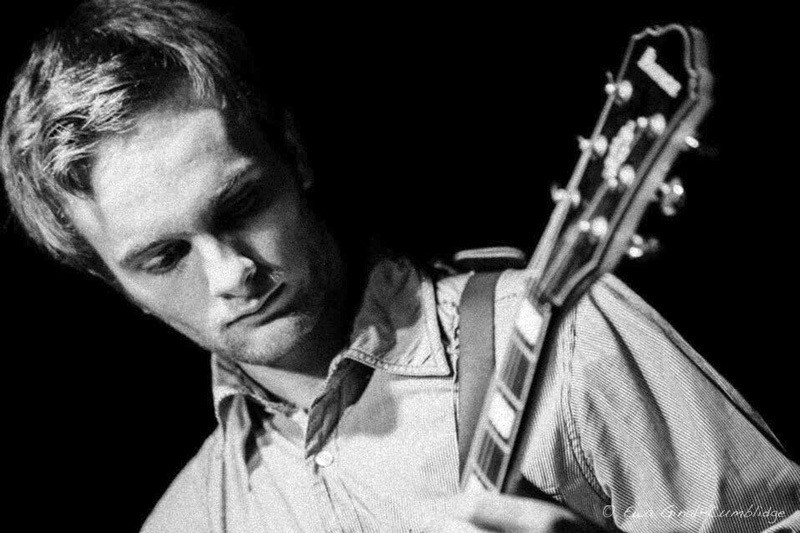 It helped me to develop more confidence in improvising." - Dee, age 21. 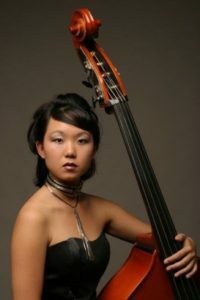 "YWIJ has broadened my musical knowledge and improved my improvisational skill. 5 stars on tripadvisor." - Sam, age 14. "During 3 years of the YWIJ workshop I have developed not only my improvisational skills, but I have learnt to challenge myself and work better in an ensemble. YWIJ is such a welcoming and open environment to experiment with new techniques and I have enjoyed every minute." - Stella, age 14. All performer positions are auditioned annually, offering members the opportunity to perform a range of jazz styles at some of Perth's best venues, and travel regionally, nationally and internationally with top band leaders and touring guest artists. A total of fifty-four places are available within three big bands - the Monday, Tuesday and Wednesday Night Orchestras - each auditioning for Saxophones (Alto, Tenor & Baritone), Trumpets, Trombones (Tenor & Bass), Guitar, Bass, Piano, Drums plus Vocalists. Thursday 29 November, 2018 | 4.00pm - 9.00pm SOLD OUT! Friday 30 November, 2018 | 4.00pm - 9.00pm SOLD OUT! Saturday 1 December, 2018 | 9.00am - 6.30pm SOLD OUT! Sunday 2 December, 2018 | 9.00am - 6.30pm SOLD OUT! 2019 WAYJO Audition Applications close 11.59pm, Monday 12 November 2018 - if not filled prior. Visit wayjo.com/audition for full details - but don’t delay, as WAYJO’s audition places booked out last year! We are proud to announce the participants of our annual Composer in Residence program. Congratulations to our 2018 Composer in Residence, Tim Newhouse (pictured left) and Associate Composer in Residence, Max Wickham (pictured right). 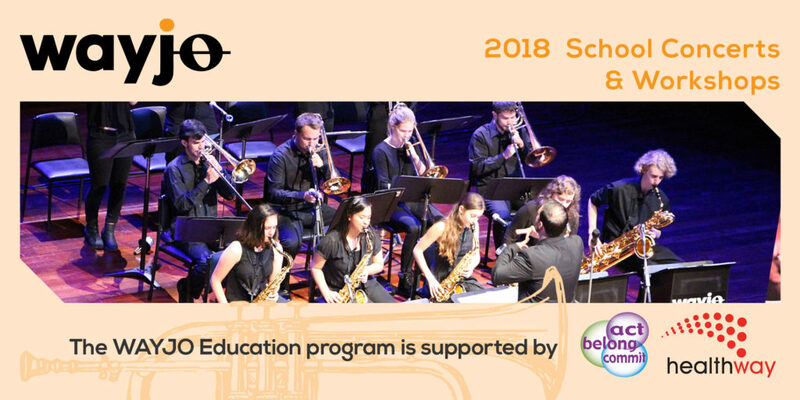 The WA Youth Jazz Orchestra offers young jazz composers exciting paid opportunities to develop new works and enhance their writing and conducting skills. 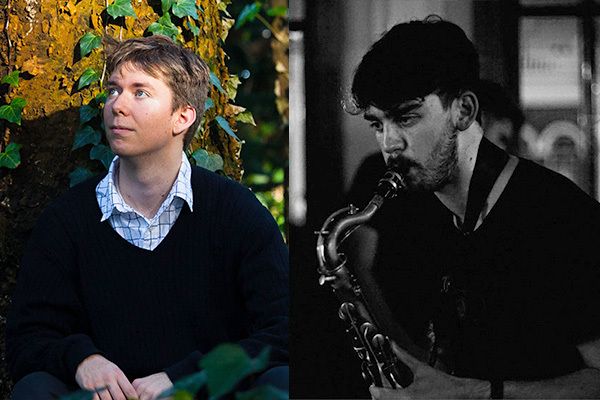 Through this unique program, WAYJO and Artistic Director Mace Francis support two emerging composers to develop new works for large jazz ensemble, offering both generous commissions and artistic mentorship. 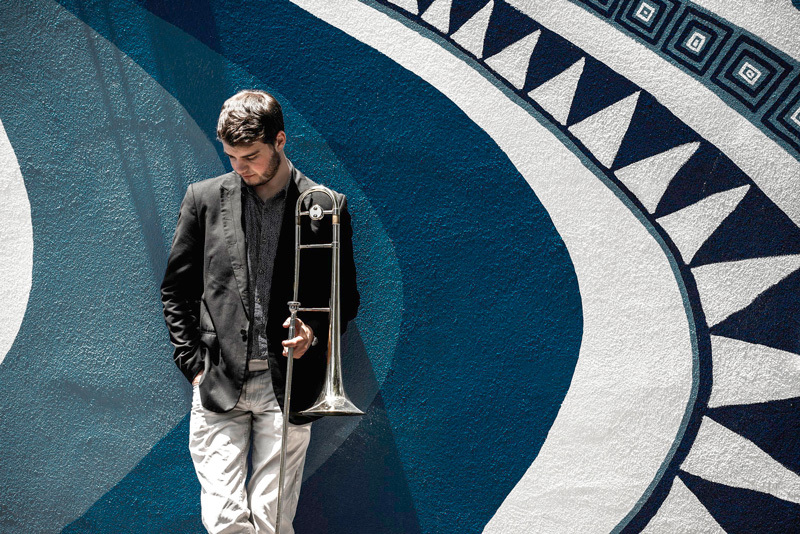 The Composer in Residence will compose three new works (2 works for Assistant Composer in Residence), each of between six and eight minutes duration, for the WA Youth Jazz Orchestra Wednesday Night Orchestra. While the full line-up will be announced in the coming weeks, you will be able to hear these new works performed as part of our King Street Corner Pocket Festival on July 7. First Friday of the month, March to June and August to November, WAYJO concerts and workshops for students will take place Downstairs at The Maj from 3pm. Our Musical Directors and guest artists will provide a 30-minute workshop followed by a 30-minute performance highlighting the aspects covered in the workshop. Our focus for these events is largely on great female jazz artists, with female guest artists from Sydney, Melbourne, and New York (via Japan), as well as some of Perth’s leading musicians. We will also recreate a truly great jazz album and be joined by a visiting faculty member from KUG Institute of Jazz, Graz, Austria! Enjoy and educational afternoon in Perth's most historic theatre. Tickets for staff and students are an absolute steal at $12 each for the first concert/workshop, then $10 for every other concert/workshop booked! Places at each workshop and concert are limited, so please book early to avoid disappointment! 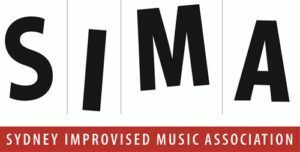 Are you a female musician aged 14 – 25 and would like to learn more about jazz and improvised music? Perform at the Ellington Jazz Club and work with some of Australia’s leading female jazz professionals? Then WA Youth Jazz Orchestra wants to hear from you! With workshops at the West Australian Academy of Performing Arts (WAAPA), alumnae tutors and the opportunity to perform in a special concert at the Ellington Jazz Club, what more could you want? 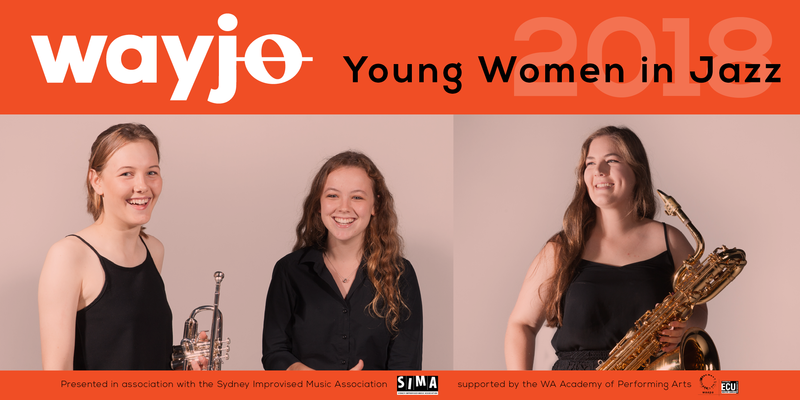 Developed by Sydney Improvised Music Association (SIMA) and Dr. Sandy Evans OAM in 2002, the Young Women’s Jazz Workshops are specifically designed to inspire young women to play jazz and pursue a future in music. Run in Perth since 2014, these workshops have seen young women build support networks, refine their skills and increase confidence. Registrations for the 2018 Young Women In Jazz Program are open now, and close midnight Friday 9 March, 2018. 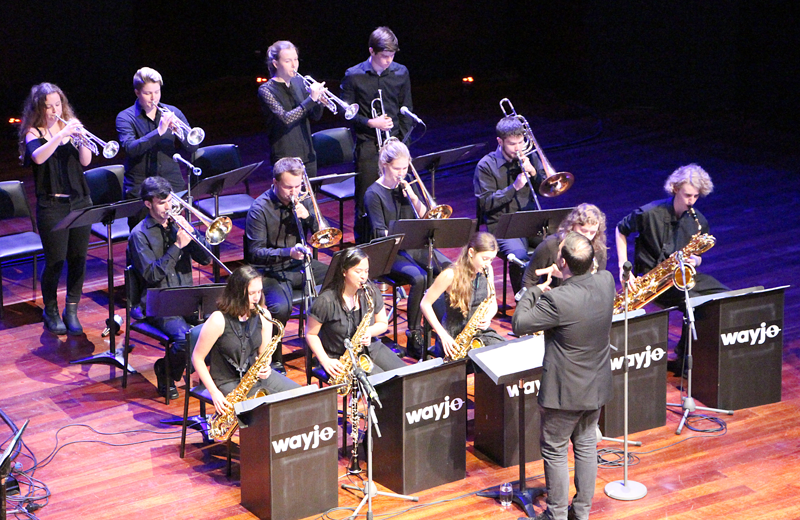 Audition applications for 2018 West Australian Youth Jazz Orchestra (WAYJO) big bands are now open and online at wayjo.com/get-involved/audition, closing midnight Friday 10 November, 2017 - if not filled prior. 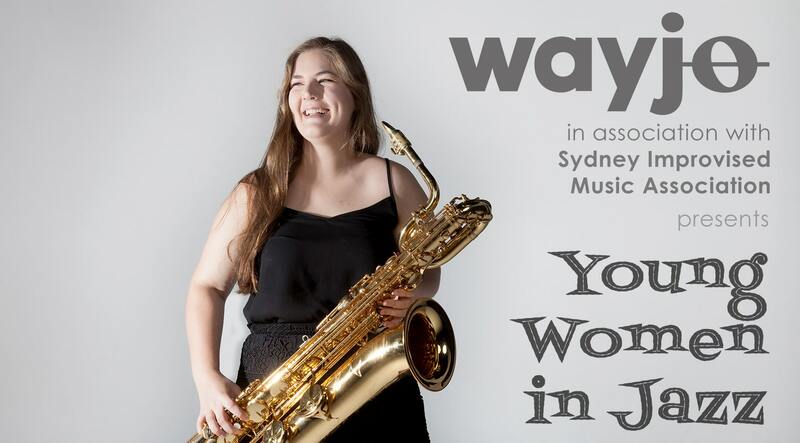 WAYJO is open to musicians 14-25 years of age (up to 28 in full-time study) and performs a range of jazz styles from trad, classic through to modern, including commissioned big band works by young WA composers. All band positions are auditioned annually, offering members the opportunity to perform at some of Perth's best venues, and travel regionally, nationally and internationally with top band leaders and touring guest artists. A total of fifty-four places are available within three bands – the Monday, Tuesday, and Wednesday Night Orchestras. Each orchestra auditions for the following instrumentation; • Alto Saxophone (2) • Tenor Saxophone (2) • Baritone Saxophone (1) • Trumpet (4) • Trombone (3) • Bass Trombone (1) • Guitar (1) • Double Bass (1) • Piano (1) • Drums (1) • Vocals (1). 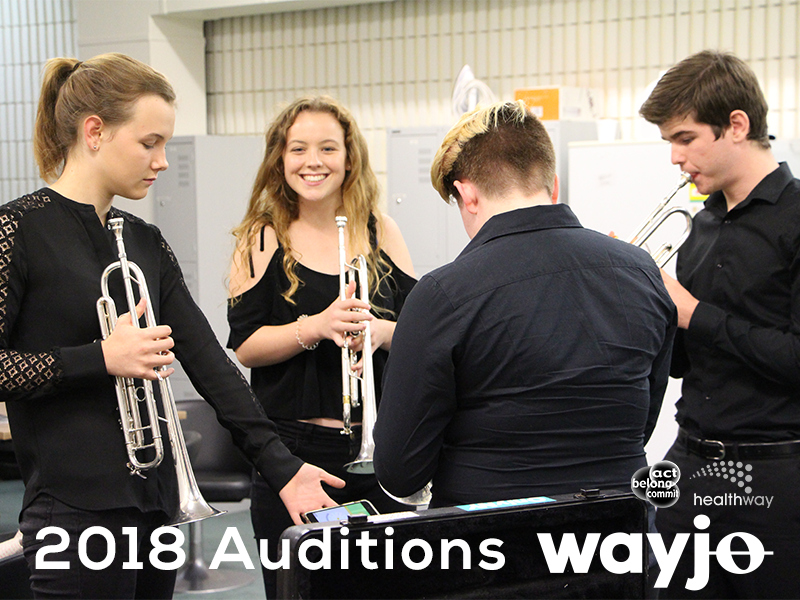 WAYJO’s 2018 Auditions will be held at the WA Youth Jazz Orchestra rehearsal studio – Maylands Town Hall - 192 Guildford Road (cnr Eighth Ave), Maylands WA. The rehearsal studio is located close to public transport, with parking available along Eighth Avenue. Times strictly allocated on a first come, first served basis – so book early! Visit wayjo.com/get-involved/audition for more information, with links to the WAYJO Audition Information Booklet and Application Form. A non-refundable Audition Fee of $27.12 is payable at time of booking. The number of female musicians in WAYJO is on the rise. This year for the first time, half of the WAYJO Monday Night Orchestra is female. Marking International Women’s Day, WAYJO announces the return of the Young Women in Jazz Workshop Program in 2017. WAYJO is calling for young women aged 12 - 25 who are currently performing or studying music and have an interest in jazz and improvised music to register for the workshops to collaborate and learn with other female musicians. The workshops start on April 29, run over 8 weeks and are conducted in small groups with leading female guest artists, educators and WAYJO Alumnae. A public performance inviting Young Women In Jazz participants, supporters and their tutors will take place later in the year on July 9 at the Ellington Jazz Club. WAYJO acknowledges program partners SIMA (Sydney Improvised Music Association) as well as St John of God Health Care the Ian Potter Foundation and the McCusker Foundation for supporting the program in Western Australia. 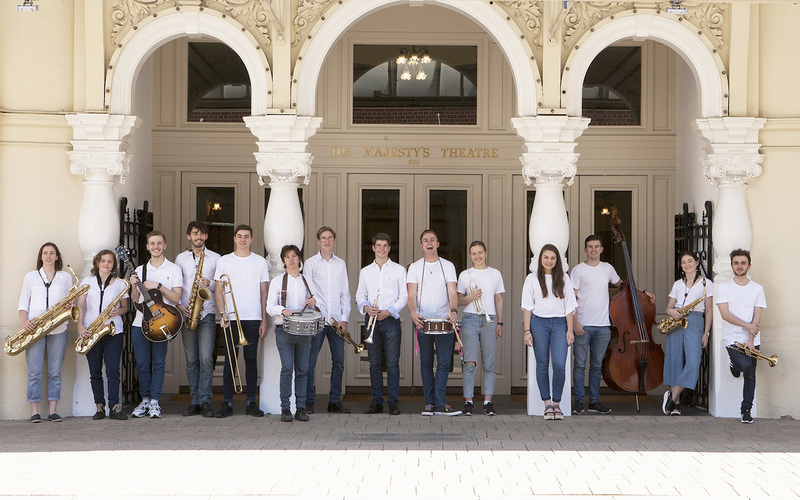 The WA Youth Jazz Orchestra, based in Maylands comprises three 18-piece big bands that will play over 40 performances in 20 venues throughout Perth and The South West this year. Young Women In Jazz is moving in 2017. We’re responding to feedback from our participants and we’ve decided to bring the program into the first half of the year, so that high school students can avoid the stresses of the workshops clashing with exams. The program is bearing fruit, with more female members of WAYJO than ever before... a full 50% of our Monday Night Orchestra is now female. We’re very proud of this program, so keep your eye out for announcement dates of applications and workshop timetables and let any young female musician you may know about this wonderful opportunity. The Young Women in Jazz program is supported by the McCusker Charitable Foundation and the Ian Potter Foundation.